I'm sure many of you are working on your gift lists like I am. I get a lot of inspiration from other people so I thought I would share a few things on my Christmas List this year, ranging from expensive to inexpensive. One thing that I still need to add to my baking collection is a cooling rack. As soon as I saw this gorgeous gold one I knew I had to have it. And it's only eight bucks! 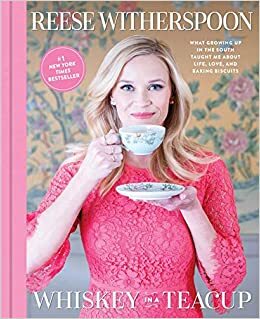 I LOVE Reese Witherspoon and have had my eyes on her book since its release in September. I have been holding off in the hopes I could get it for Christmas. I love books like this. They are perfect to display and add some color to your home and are full of useful tips and tricks that you can pull out at a moments notice. I have never had a nice pair of athletic shoes. My current ones are seven years old, from a grocery store and are falling apart. This year I started a new job that is a lot of physical work and I spend the majority of the day on my feet. I realized it was probably time to invest in some good shoes. 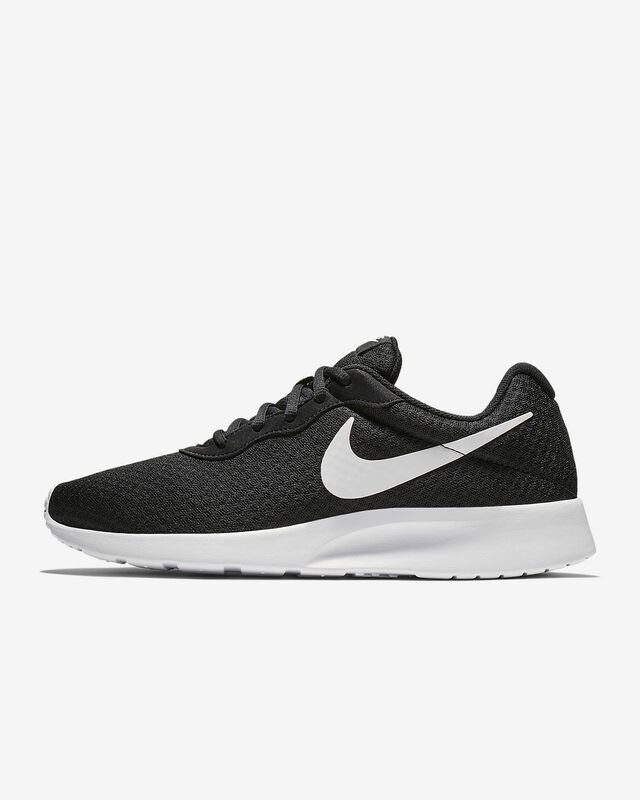 And these black Nike's will go with almost anything! My office has slowly started coming together this year. These cute gold office supplies will help give it the finishing touches it needs for organization and glam! They range from $10 to $25 at Target. I saw sherpa pullovers for the first time last year right before Christmas and wanted one so bad. I talked myself out of it and am really regretting it as they are a hot item this year. It looks so cozy and would be the perfect item to help me endure the cold winter months after Christmas. Plus, it's comfy but you can still look cute! You can get 25% off the above pullover at Pink Desert for Black Friday. They also offer free shipping on ALL orders which is a huge win in my book. Kristen Ess is my girl Lauren Conrad's hairdresser. She released a line of hair care earlier this year and I have been dying to try it. While shopping the other day I saw she had these adorable gift sets that include a hair care item and some stunning hair accessories. They are only $14 and are buy one get one 50% off at Target for Black Friday. Giving gifts is one of my favorite parts of the holiday season. I am so excited to snag some good deals this weekend. I hope that these ideas were able to help you get some ideas for loved ones or yourself. What are you wishing for this year?